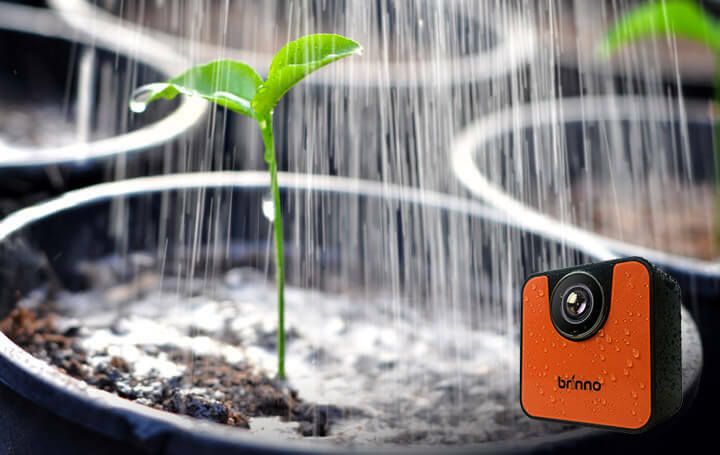 With Brinno Time Lapse Video 1, 2, 3 solution, at the push of a button even without the help of Brinno Camera APP, Brinno TLC120 capture photos and make time lapse videos automatically! *Without the help of Brinno Camera APP, press and hold the Shutter Button once for three seconds. The camera status lights (green) flash one time, your camera is on and will take the time lapse video with the last time camera set up mode. Press again for three seconds to stop recording and the camera status lights (green) flash one time, time lapse video is done. 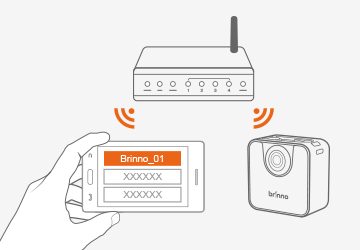 Quick, easy setup, turn on Brinno TLC120 and download the Brinno Camera APP to get started. 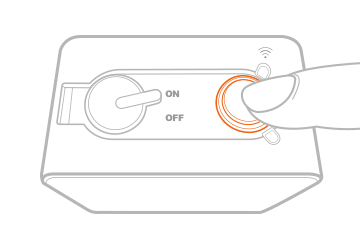 Turn your mobile devices into a remote control! Super Easy to frame your subject remotely. User Friendly design! Easy and Simple Set up, everyone can create their own Time Lapse Videos! 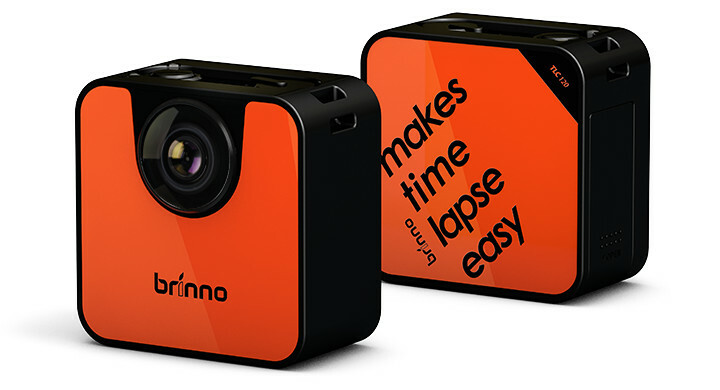 easy to create your own time lapse video in any light! 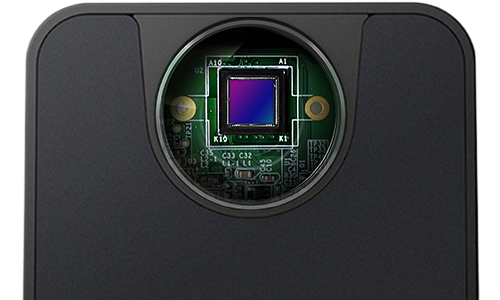 High performance HDR video sensor with Pixel Size 4.2μm, no complicated set up, which helps to capture great shots/time lapse videos with high contrast in any light! HDR video sensor creates the Time Lapse Videos perfectly, no details missed. 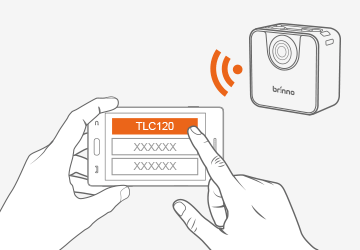 Brinno TLC120’s HDR video sensor features a High Dynamic Range and good low light performance. 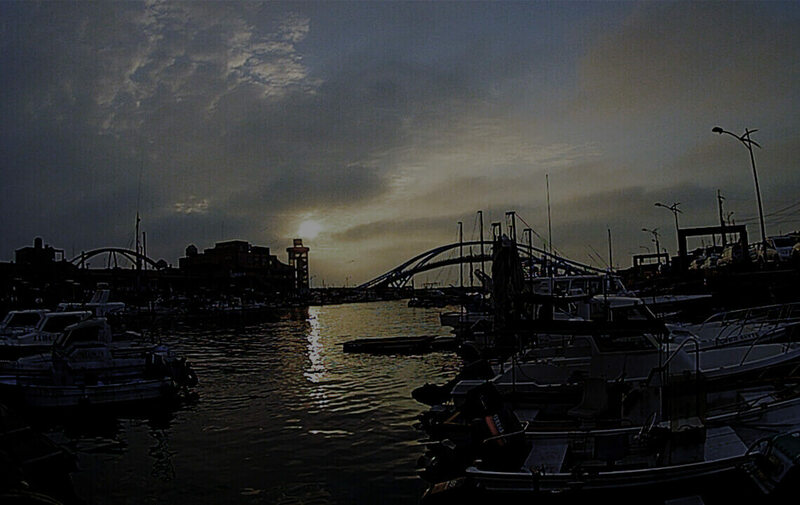 The HDR suppresses blown highlights and blocked shadows for crisper, clearer time lapse videos. 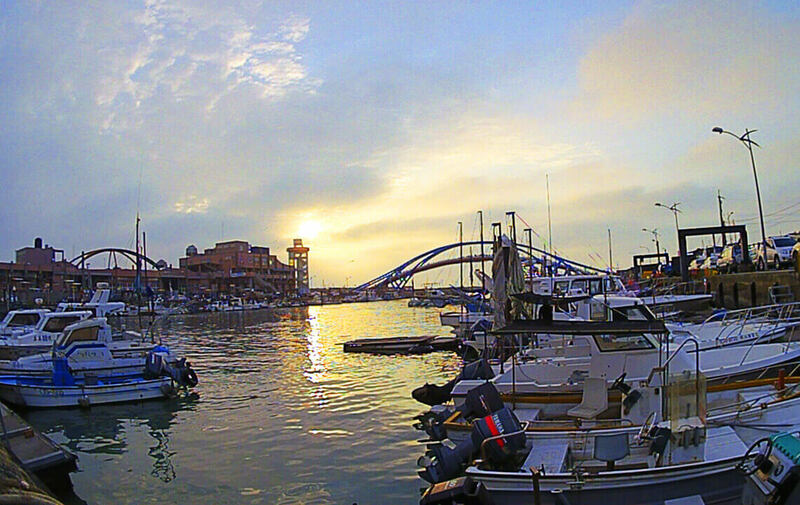 With HDR you can maintain gradation in your videos in difficult shooting situation, like when your subject is back-lit. 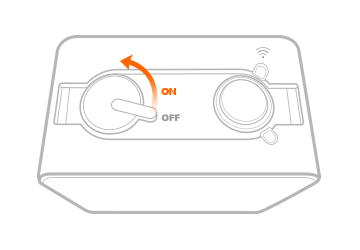 IPX4 Splashproof and weather resistant design is to withstand driving rain and morning dew or high noon heat. 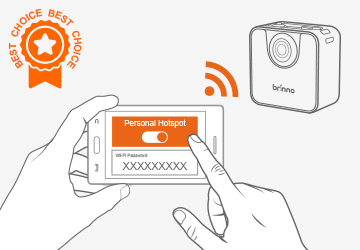 With Brinno Wireless Bluetooth App Control, you can adjust camera settings by using your smartphone to take photos, videos and more.  Brinno Camera APP allows full control over the camera’s settings and allow you to instantly share your images and videos without having to put it through the computer! 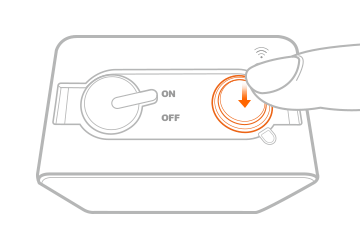 Stress-free from recharging the power, worry-free about the battery life! 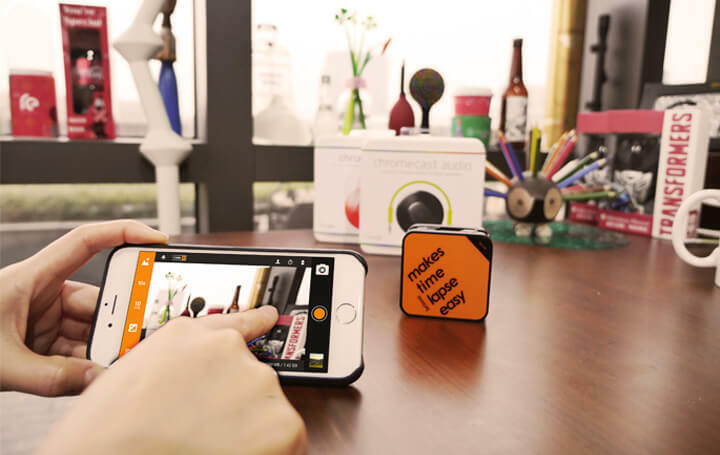 With Bluetooth app control and Wi-Fi transfer, capturing and sharing time lapse videos has never been easier. IPX4 Splashproof and weather resistant design enable you to use at indoor, outdoor, sunny or rainy days! 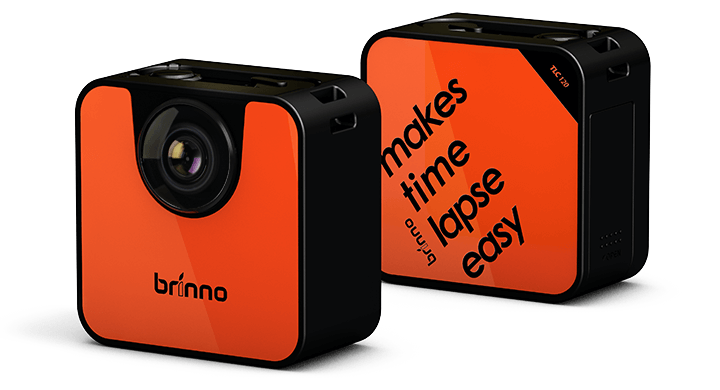 Capture your creative time lapse rhythm and motif with the Brinno TLC120 Wi-Fi and Bluetooth enable Time Lapse Camera. 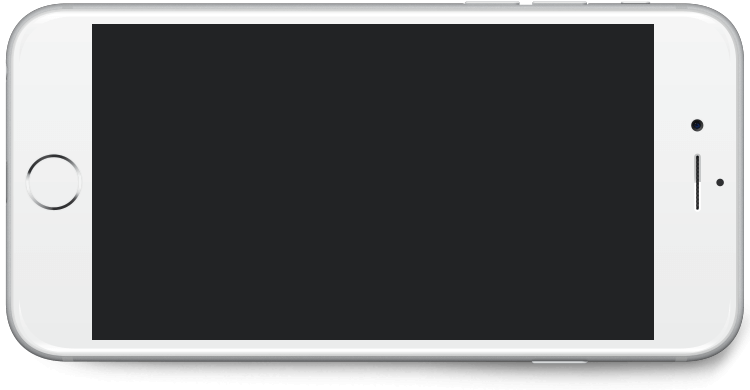 Perfectly simple to use, perfectly simple to view. Perfect for you. 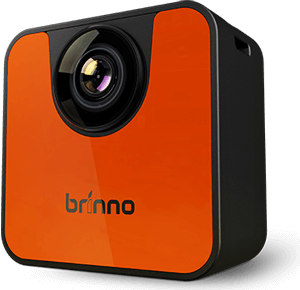 A BRINNO CAMERA FOR EVERYONE LIFESTYLE!